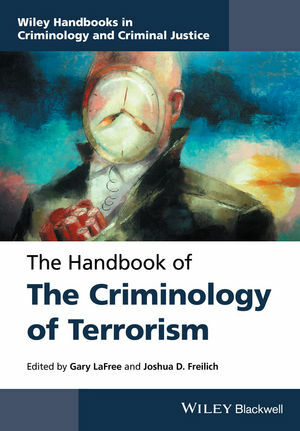 The Handbook of the Criminology of Terrorism features a collection of essays that represent the most recent criminological research relating to the origins and evolution of, along with responses to, terrorism, from a criminological perspective. Gary LaFree is Director of the National Consortium for the Study of Terrorism and Responses to Terrorism (START) and a Distinguished Scholar and Professor of Criminology and Criminal Justice at the University of Maryland. His most recent book (with Laura Dugan and Erin Miller) is Putting Terrorism in Context (2015). Joshua D. Freilich is a member of the Criminal Justice Department and the Criminal Justice PhD Program at John Jay College. He is the Creator and co-Director of the United States Extremist Crime Database (ECDB), an open source relational database of violent and financial crimes committed by political extremists in the U.S.
J. Keith Akins and L. Thomas Winfree, Jr.